Breeding for show quality registered Pygmy Does and Bucks. Morgan Crossing is located in Cameron, a small town in Central Texas. 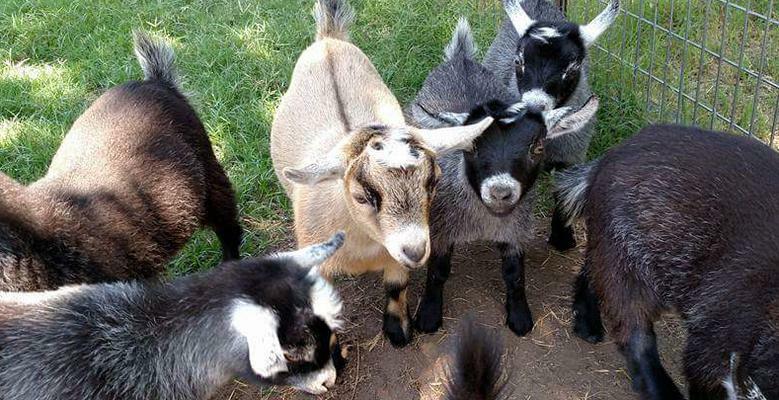 Let us help you start your herd, NPGA Registered Pygmy Goats.